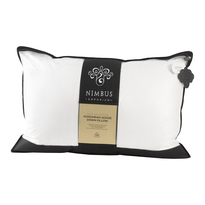 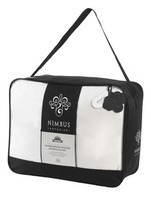 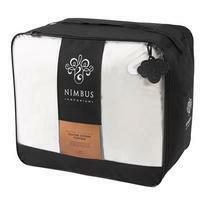 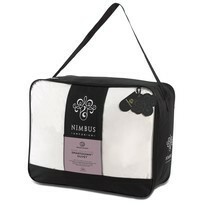 Nimbus are renowned as being one of the best manufactures in the UK offering customers a sleeptime experience that they will be happy with for many years to come. 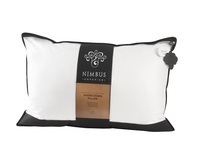 With over 25 years within the industry they pride themselves on producing luxurious bed linen. 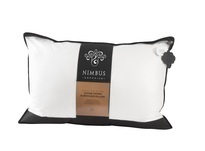 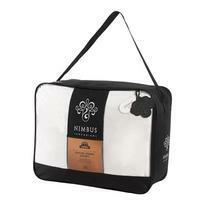 The pillows are long lasting and excellent value for money.